KINSHASA (Reuters) - Democratic Republic of Congo has declared cobalt a “strategic” substance, a government decree showed on Monday, nearly tripling the royalty rate miners will pay on the key component in electric batteries to 10 percent. Before they were designated “strategic”, the minerals were all subject to a royalty rate of 3.5 percent. 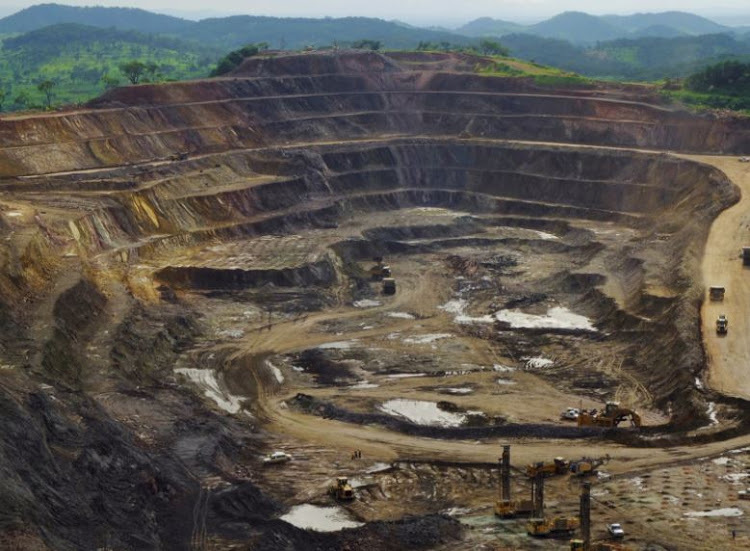 That was already an increase over the 2 percent rate in Congo’s previous mining code, which was in effect until June. Congo is Africa’s top copper producer and mines more than 60 percent of the world’s cobalt. Foreign investors say the tax hikes under the new code will deter further investment and have threatened to challenge some parts of the regulation in arbitration.